Ana Portillo is an experienced litigator who focuses her practice primarily on toxic tort and product liability litigation. Additionally, her extensive experience also includes premises liability, general liability, and construction defect. 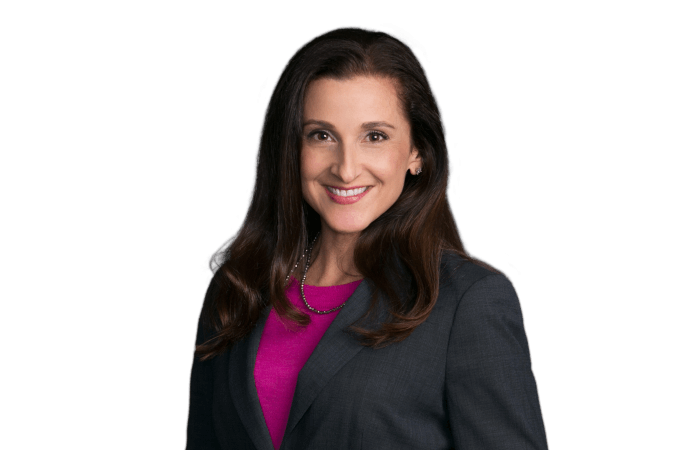 Ana has represented her clients in all aspects of the litigation process from pre-case filing advisement through trial with over 17 years of experience handling asbestos cases. Ana has served as client manager for several asbestos clients with over 100-case dockets in California developing strategic plans for successfully managing the litigation. Ana has also represented clients in a variety of industries including landscaping, construction products, contractors, equipment and automobile products. She was a member of the trial team who obtained a defense verdict in Los Angeles, CA on behalf of an international tree landscaping company in a living mesothelioma case with a 27 year-old plaintiff whose father also had mesothelioma.